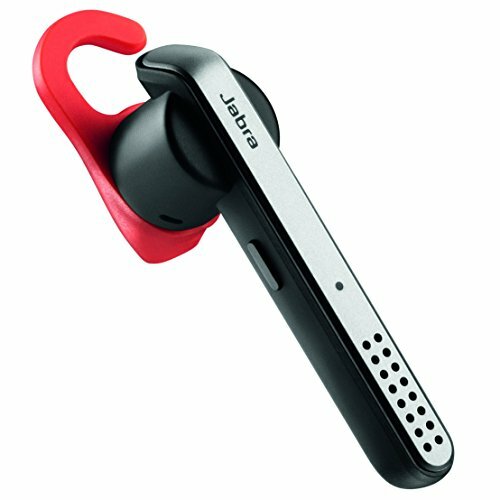 If you thought ranking the world’s best Android smartphones, tablets or wearable devices was difficult, considering ever-increasing competition, the sheer sizes of the three markets and diversity of consumer preferences and budgets, we’d like to see you try to compile a mobile accessories top picks’ list. 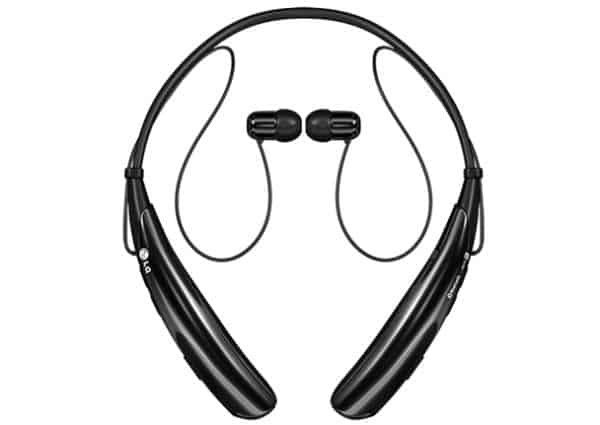 There are so many things to factor in when rounding up, for instance, the finest Bluetooth headsets that it comes as no surprise today’s top ten directory already looks very different from the September and April 2015 rosters. 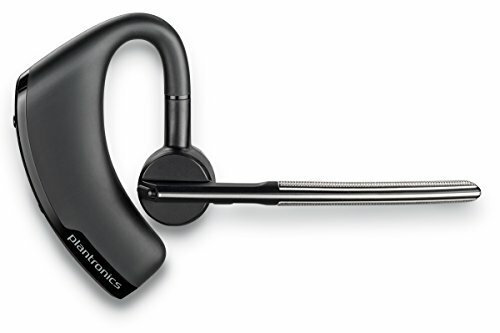 Cheaper than ever before, the “legendary” Bluetooth 4.0-enabled mono Plantronics Voyager Legend headset withstands rain, sweat and coffee spills, can separate your voice from 80 Db’s of background noise (which is a lot, trust us), and automatically answers calls if you just start wearing it all of a sudden. At the same time, it redirects audio to your phone when it senses the user doesn’t want to activate hands-free endeavors, and understands two very straightforward spoken commands – answer or ignore. Pretty intuitive UI at such a low price. As the successor to the Jaybird X3’s, we always expected the X4 headphones to cost far more than most of their low-profile new rivals. There are a number of good reasons for that, including brand loyalty and product reliability. Then you have a minimalistic, timeless, unparalleled design, six different coats of paint, ranging from “alpha” to “storm” to “ice”, a lifetime sweat proof warranty, SignalPlus technology for skip-free music outdoors, 8-hour battery life, and Shift Premium Bluetooth audio quality. It’s perfect for professional and novice athletes, business users, audiophiles and travel enthusiasts. Don’t let the manufacturer’s name fool you into thinking this is a Galaxy-exclusive “appliance.” It can work fine with any type of Bluetooth-enabled Android handheld, and even iPhones. It’s good for wirelessly initiating and answering voice calls, but especially playing music, courtesy of Ultra High Quality Audio (UHQA) features delivering a “true” 24bit digital audio experience on the tiniest imaginable earbuds. 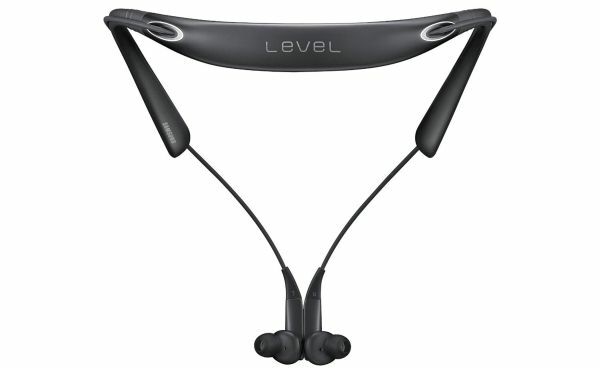 Flexible and neck-adjustable, the Level U Pro can also handle its occasional splash, and technically lasts up to 9 full hours of talk or play time on a single charge. 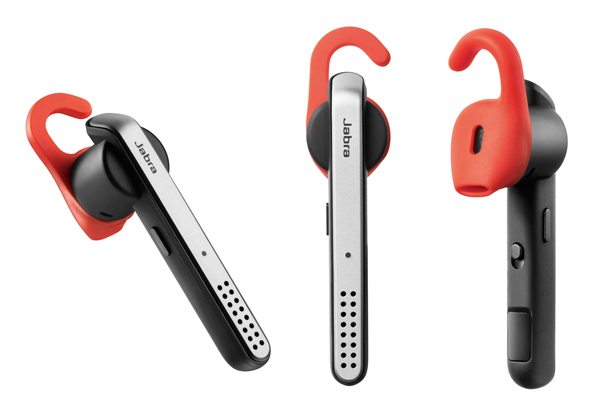 Another in-ear headset, you’ll love what the New Bee has to offer in terms of phone calls and audio quality. This class of devices work really well for phone meeting, conferencing, and more. It typically edges out as much audio quality as possible, and also wins the portability battle. We’re not telling you to choose the New Bee NB-B41 over others; however, this is the most versatile choice for work and play. This bad boy’s built-in mic is the best in the biz, and through tricks that may often feel like magic, it somehow manages to reduce background noise to the absolute minimum. Oh, oh, oh, and it’s got a dedicated physical button for remote activation and voice interaction with Google Now. Also, NFC for easy pairing, Multiuse for controlling the audio on two handhelds at once, and 6-hour autonomy in HD voice calls. And we’re back to stereo headsets. To an industry classic, that is, which ergonomically bends around your neck for an ideal fit and stellar ergonomics, taking less than two hours to charge and then resisting up to 21 days in standby or a whopping 15 hours in talk time. The design for this LG Tone Pro received awards, enhanced bass response, HD Voice, aptX compatibility, echo cancellation and noise reduction cover everything you need in both call and music modes, but unfortunately, the advanced age comes with a Bluetooth 3.0 speed tradeoff. Here we have a over-the-ear wireless Bluetooth headset with built-in mic and 8 hour battery that doesn’t look very glamorous, but pulls off its duties honorably, generally satisfying almost 2,000 Amazon customers. it comes with an extra battery as well, allowing you to get 16 hours total. They only take 1-2 hours to recharge. The Beartwo brand name probably doesn’t ring many bells, the design is by no means special, but at the end of the day, there has to be something special about this in-ear stereo headset. 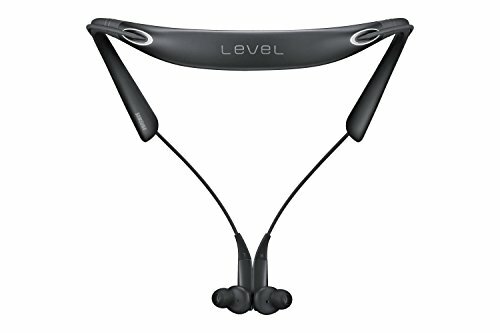 Granted, that doesn’t directly make it the best Bluetooth headset of 2019, not even to date, but it goes to show you don’t need to spend a full Benjamin to enjoy decent wireless smartphone audio controls, including on two devices simultaneously. There’s some good Bluetooth range here, and you’ll never yank the earbuds out of your ear, since the main unit rests around your neck. Bluetooth 3.0 capabilities? Check. Ergonomic, lightweight design? Double check. Lengthy endurance? Chec, at 11 hours in “premium quality talk/play time.” Partial liquid protection? You got it. 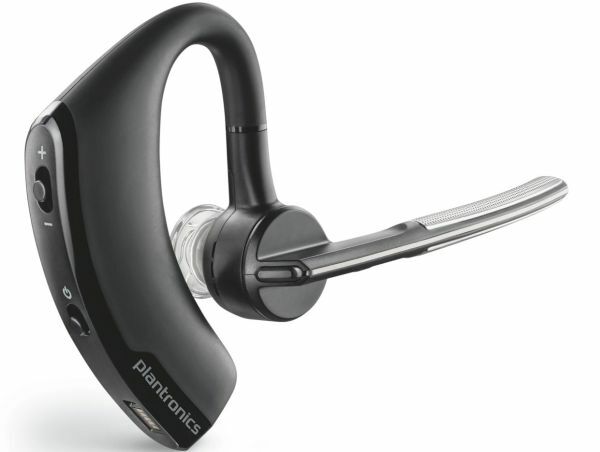 The Plantronics Explorer 50 is the true underdog of this list, as one of the most reliable Bluetooth headsets today. You thought the Mpow Cheetah was flashy, eye-catching and, well, ear-catching with a decidedly cool name? Beshoop Wireless Earpiece takes everything to the next level, clawing its way on our top ten list of today’s best Bluetooth headsets thanks to 4.2 compatibility (read easy pairing with all the new high-end Androids), “dynamic”, rich sound, a unique, rectangular look, robust aluminum shell, Noise Cancellation, and 8-hour battery performance under heavy use.